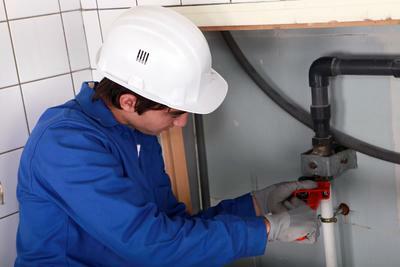 Delaware Plumbing Service is the home of Del Campo Mechanical powered plumbing services across the state. 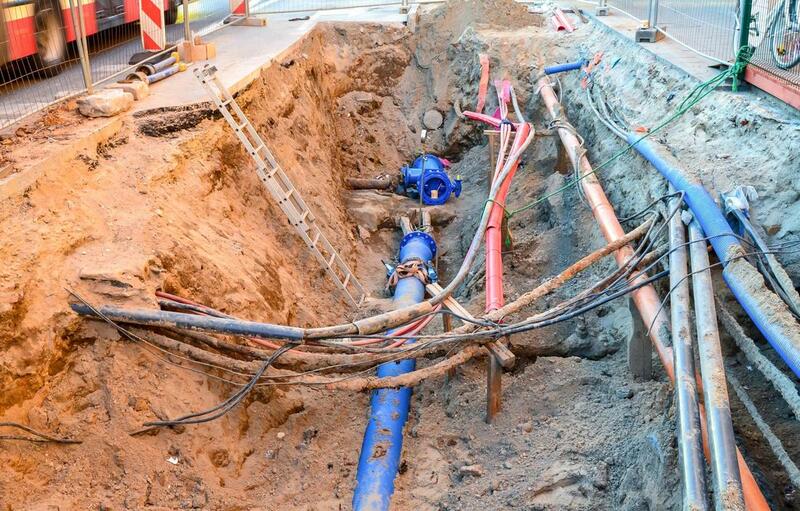 No matter the task, no matter the location, we are here to bring you the best. ​From humble beginnings bringing plumbing Wilmington, DE can count on, to spreading our influence and services across the state, we have continually looked to improve on the budget plumbing industry, and to raising the expectations of our clients across our field of service. 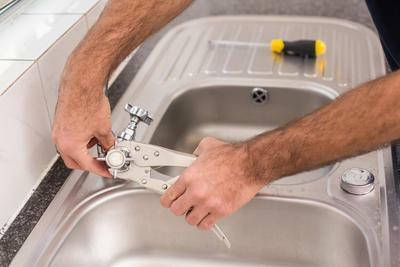 When you require professional plumbers to handle your needs, you can be sure that Delaware Plumbing Service has the right touch to provide quality results. 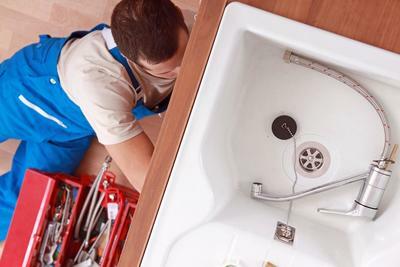 ​From one-hour plumbing to emergency plumbing services, you can depend on Delaware Plumbing Service to provide the best. 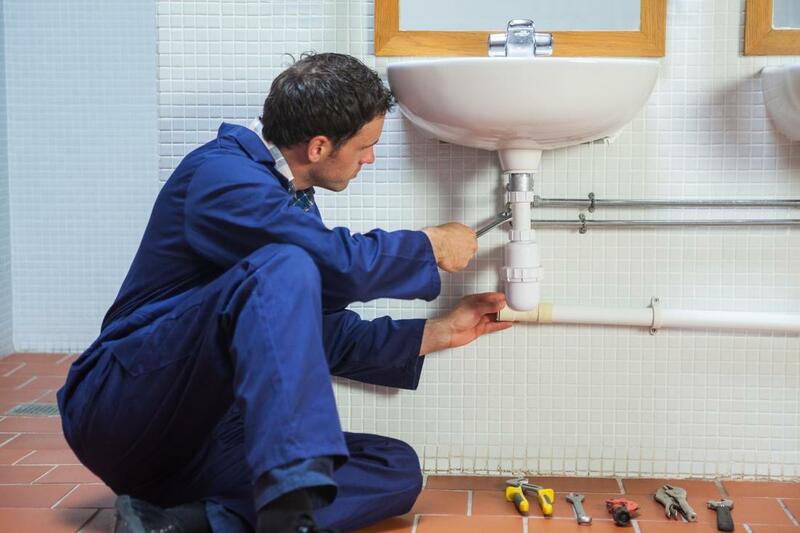 We have been the means to results for homes and businesses across the state for many years, and bring you the highest level of experience when it comes to any plumbing task. When you need quality results for your property, you need the best in the state. 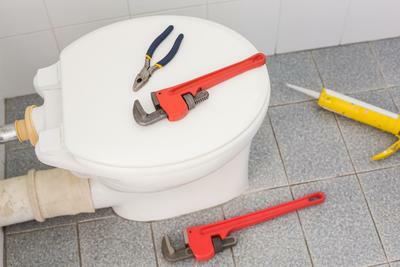 You need to pick up the phone and call Delaware Plumbing Service. ​Delaware Plumbing Service are the plumbing professionals you can rely on, and when it comes to something as vital to your home as your toilet, knowing that you have the access required to quality results is important. 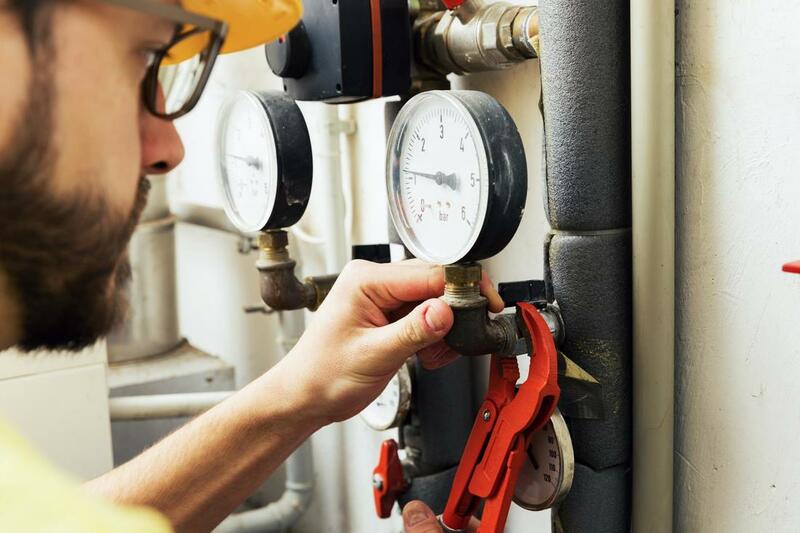 Making the choice to call in our experts will quickly have your issue diagnosed, the means of repair narrowed down, and results brought that will provide you with reliability for many more years to come. 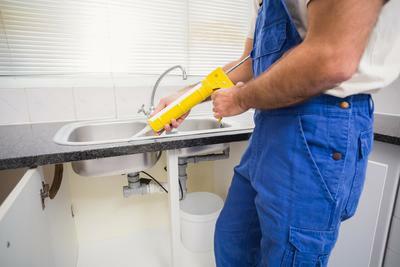 ​We provide plumbing and drain cleaning that can be counted on to tackle even the toughest of clogs. 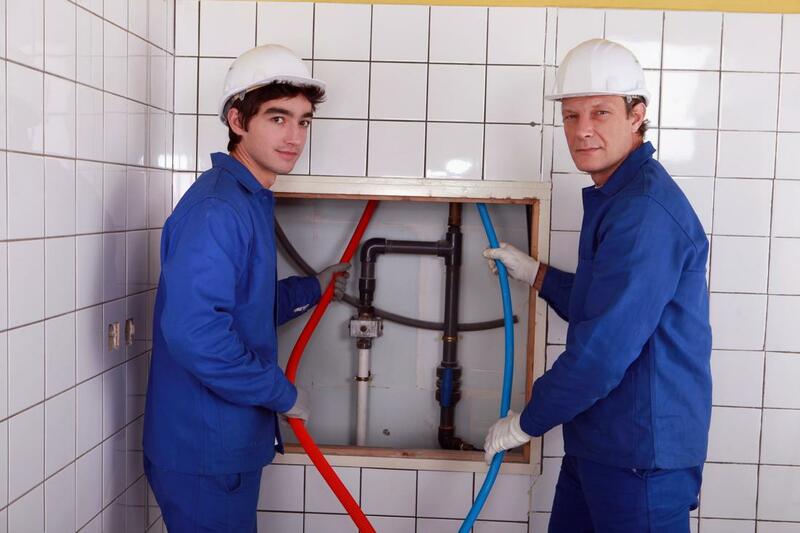 Whether you need a snaking service, water jetting, chemical treatment or otherwise, you can be sure that Delaware Plumbing Service has just the experience needed for results. 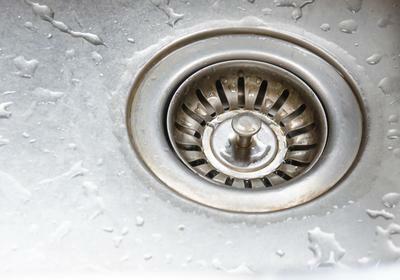 Making the choice to call our experts for drain cleaning prices or service, will provide you with the results you need quickly and the information necessary to make your choice. 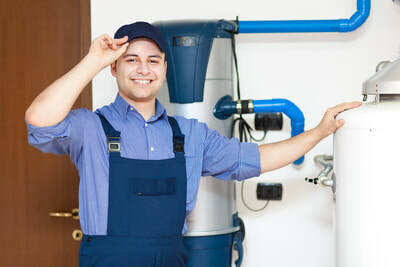 Having quality water heating installed in your home is important to your quality of life and Delaware Plumbing Service provides the necessary plumbers in Delaware needed for dependability. Making the choice to call in our experts for your installation needs will bring you the results you need, and the hot water needed for a variety of daily tasks at hand at all times. 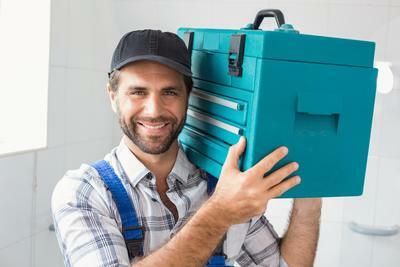 With a wide selection to choose from, we have what you need on hand. 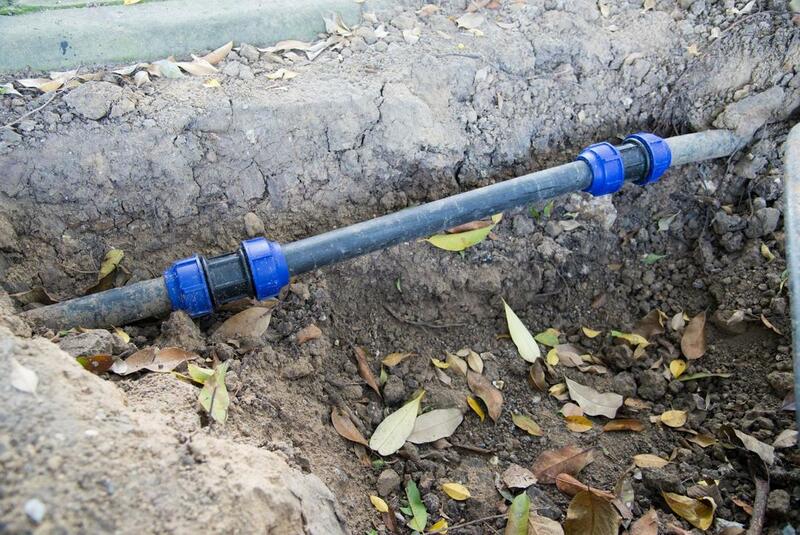 Ensuring that your Delaware property sewer line is working to its full potential is important. 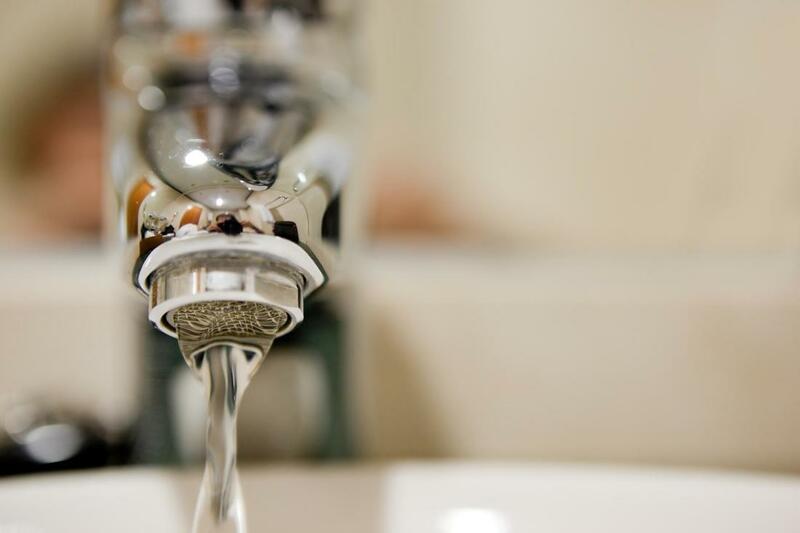 Separating your potable water from your waste water is vital, and when your sewer line is working to requirement, you can depend on having that level of dependability. Delaware Plumbing Service has the 24/7 plumbing service you need to ensure that you can always rely on your sewer line to be working as you need it to. 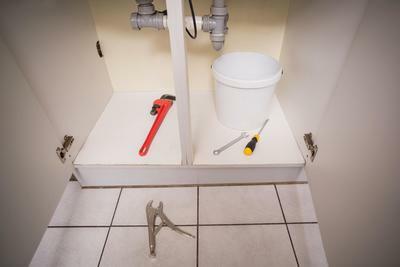 The tub and shower in your home not only provides you with the means to providing the self-cleaning you need, but can be used for a myriad of other tasks. 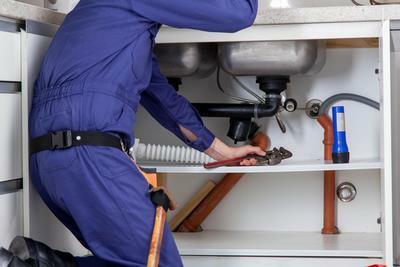 Ensuring that you have a system in place that works properly and dependably is important, and Delaware Plumbing Service has the professional assistance you need. We bring Delaware and Wilmington plumbing that can be counted on for old and new tubs and showers alike. 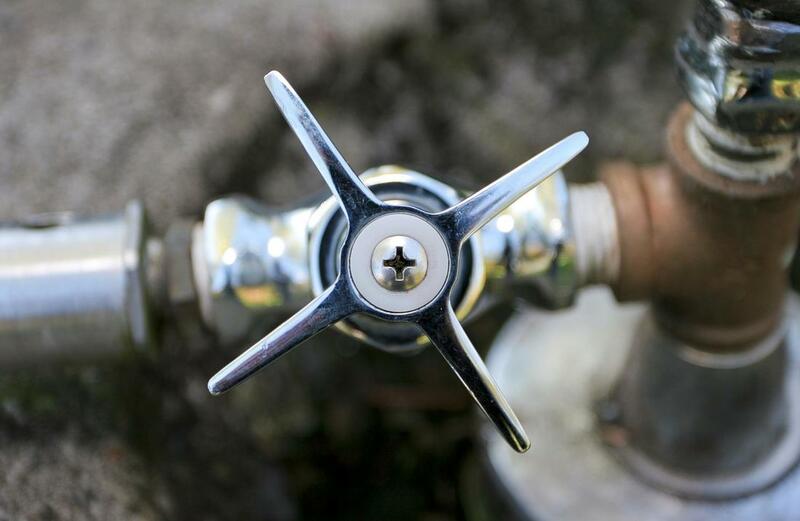 Having the means to exterior water for your garden, sprinklers or otherwise falls to your hose bib, and when you find that there are issues within the area, getting an inspection by the plumbing professionals will provide insight. We also provide you the inspections you need to ensure that your exterior hose bib is prepped to withstand incoming winters, and lessening the chance that you find yourself with a frozen or cracked pipe during the colder Delaware months. For homes that rely on a sump pump, knowing that you have the means to professional installation, repair and replacement is important. Delaware Plumbing Service has the expert services you need to have a reliable system in place to deal with your water issues and to provide your property protection. 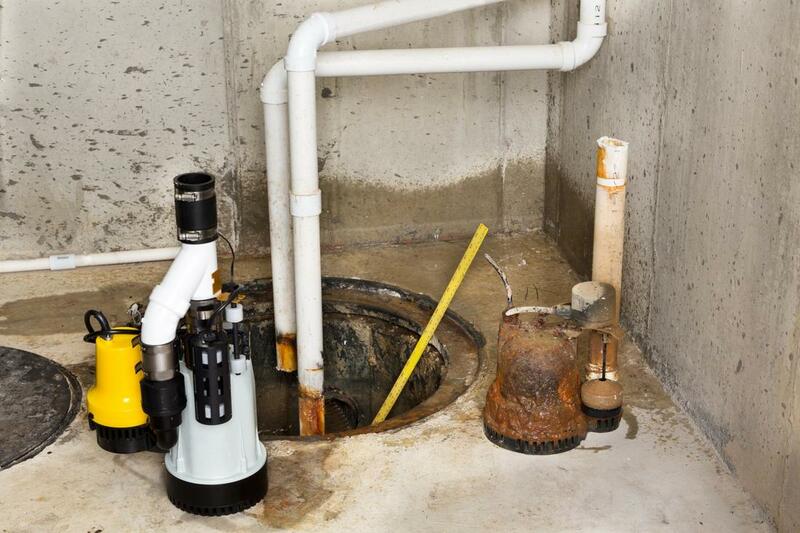 We are here for all manner of plumbing works, and to ensure that you get the best possible services for your sump pump and more. 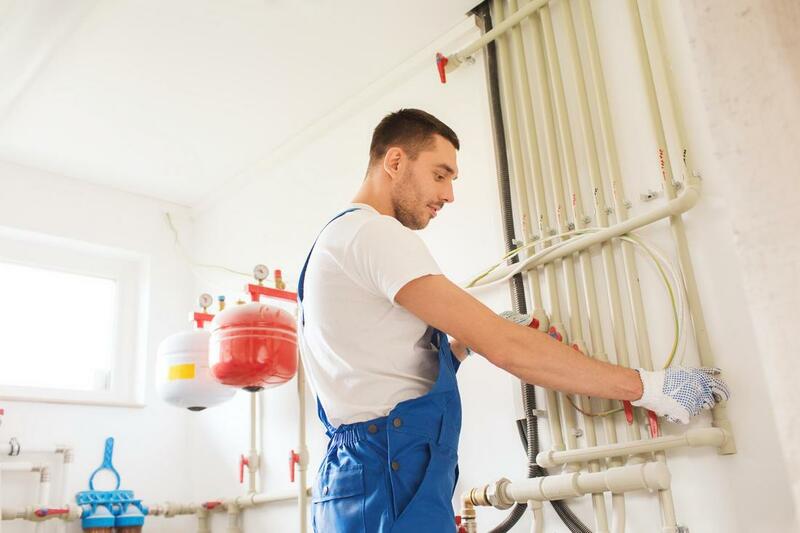 We have been bringing plumbing pros to homes across the state of Delaware for many years, and when it comes to residential plumbing needs for your property, you can be sure that Delaware Plumbing Service has your requirements covered. 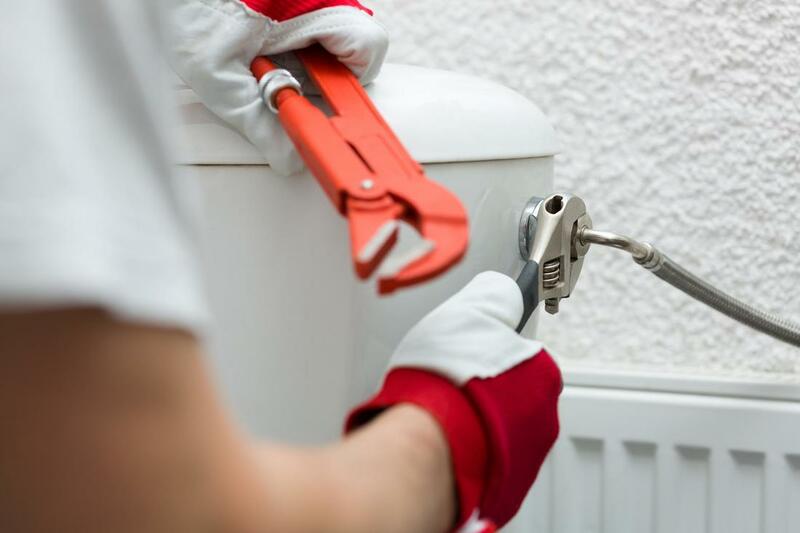 We bring the widest list of services to your home, ensuring that we cover your property from the roof to below ground and every aspect of your plumbing in between with quality services and attention. 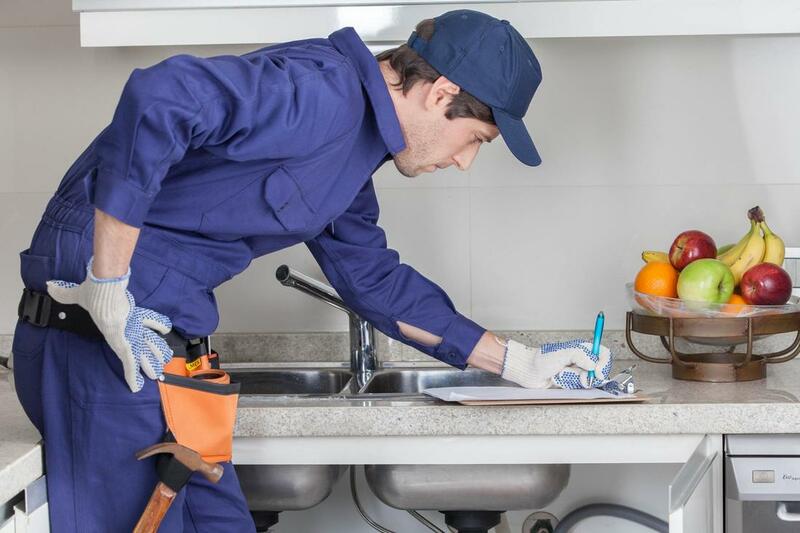 We bring plumbing and drain cleaning services to commercial properties across the state in order to ensure that your business can rely on your source of water. 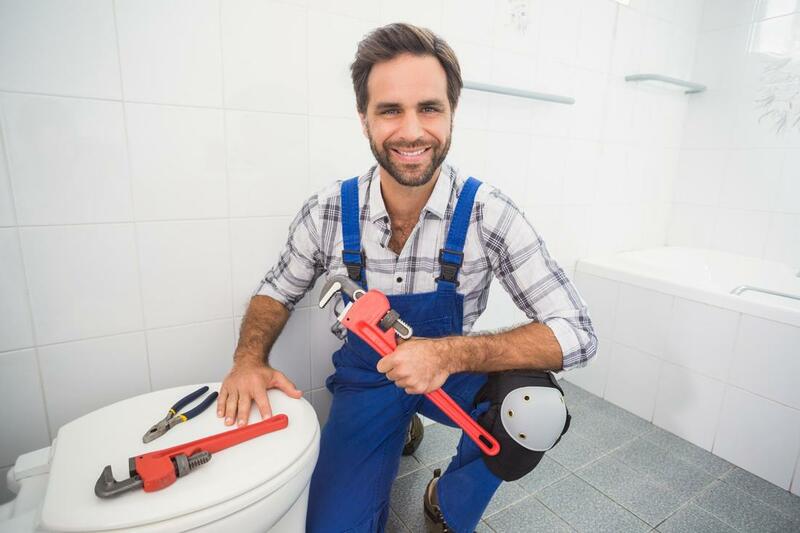 From bathroom installations and repairs, to ensuring that your running water is working to its full potential, you can be sure that Delaware Plumbing Service has your entire business covered. 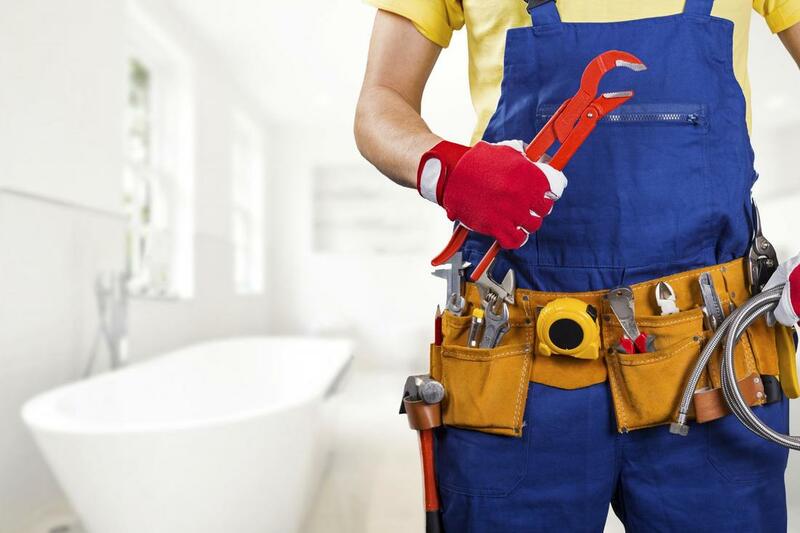 Whether you need new installations, maintenance or otherwise, you can always count on Delaware Plumbing Service for results. We provide you more than just your standard closet water heaters, and whether you’re looking for a tankless design, water heater repair or otherwise in the Delaware area, you can be sure that Delaware Plumbing Service has the results you seek at hand. We bring you the widest range of options when it comes to your installation types, and the extensive experience needed to provide repairs that your water heater can depend on for years to come. Delaware Plumbing Service is the emergency plumbing company you need at your side when it comes to unexpected issues. 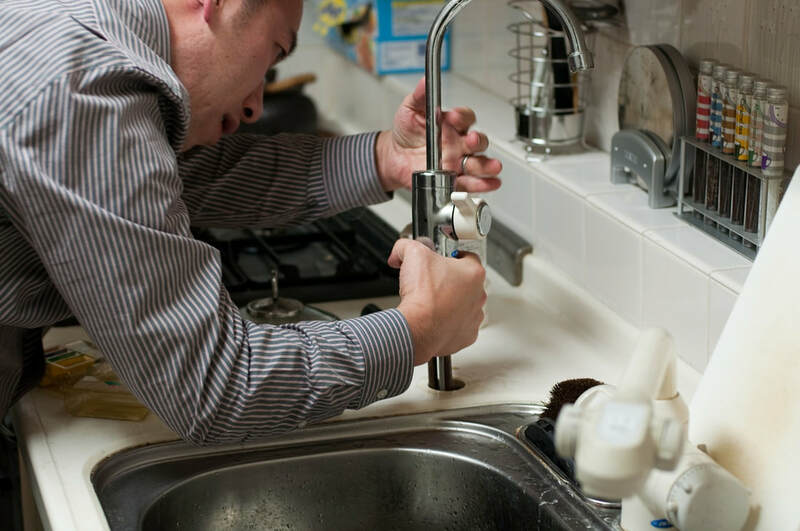 Whether you’ve suffered a broken pipe, flooding, or backing up of water through your various drains, you can be sure that we’re here to bring you the assistance you need. From Wilmington to New Castle and across the state of Delaware, we bring you the services you need around the clock in order to provide results. 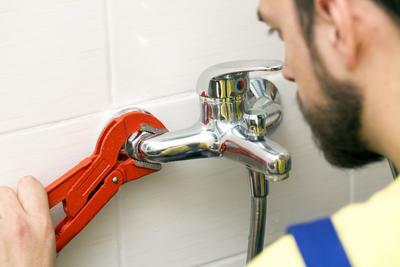 Dealing with a leaking tap is not only an auditory annoyance, but potential a source of wasted resources and finances. We bring you the plumbing and drain cleaning services you need to be able to tackle any type of issue you’re facing with confidence. Our experts know how to get to the root of the issue, and to provide you with results that will turn your issues into a thing of the past. contact delaware PLUMBING service today! ​Having the ability to quickly and easily get the plumbing professionals you need on the line when it comes to services required is important, and when you make the choice to call Delaware Plumbing Service for your needs, you can expect just that. We provide a quality customer service experience, and ensure that you get the results you need quickly, and the right experts on their way to you. 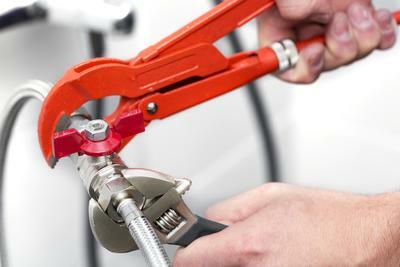 Delaware Plumbing Service is located at Newark, Delaware in Abbey Lane,. 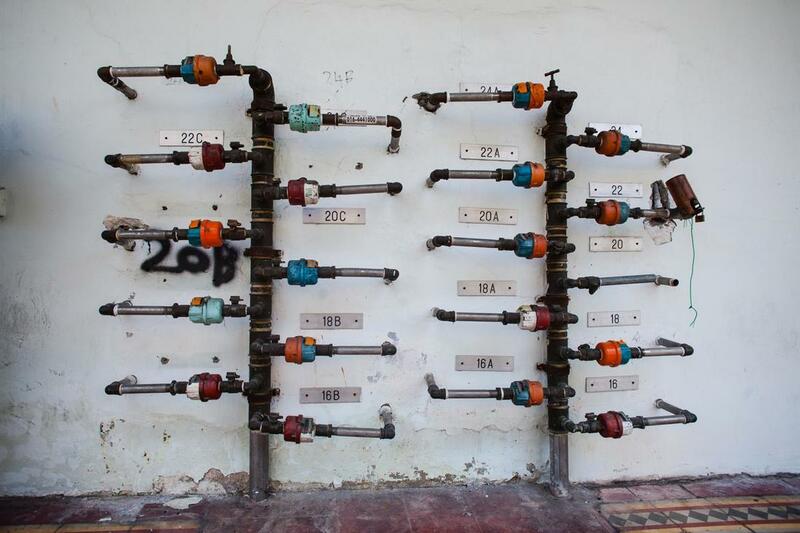 Newark is a city in the U.S. state of Delaware and is located 12 miles (19 km) west-southwest of Wilmington. It is also the home of the University of Delaware. 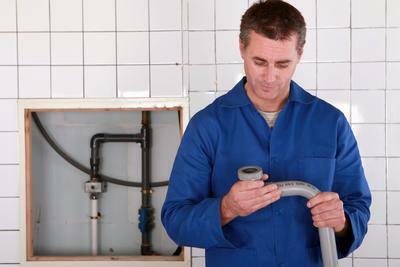 This allows Delaware Plumbing Service to give quality plumbing service across Delaware. 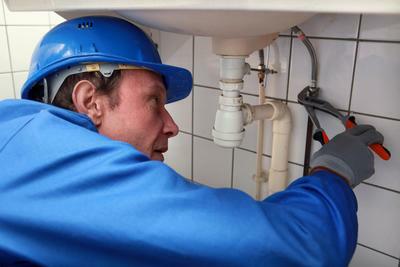 To provide the entire state services that can be counted on to provide a neighborly experience, and a dedication to quality results across the spectrum of plumbing offerings. 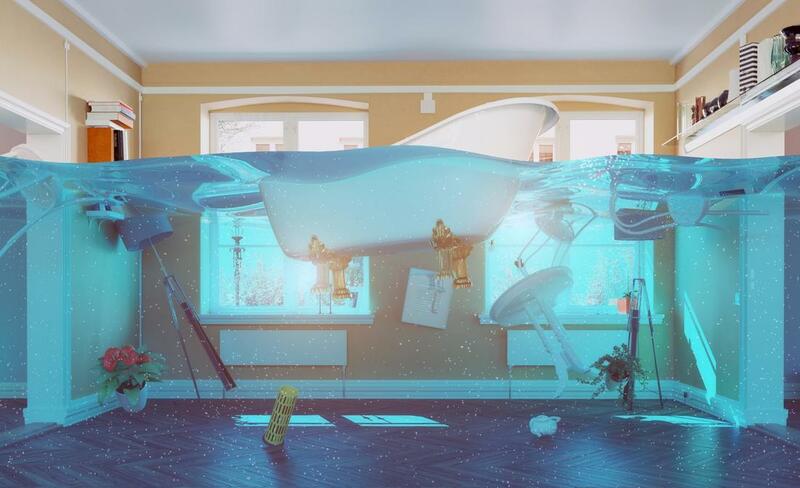 There’s a couple of restaurants you can visit after a tiring day at work. If you want to grab pizza and beer you can try Newark Argilla Brewing Co. at Pietro's Pizza. 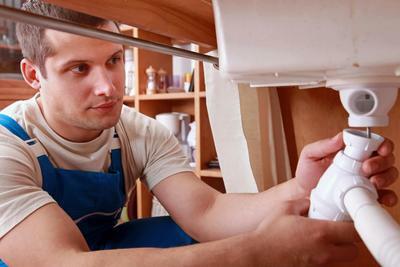 If your craving for something sweet you can check Newark Cannon's Custom Cakes And Bakery. If you want to have some late night food try Newark IHOP or Newark Hooters. 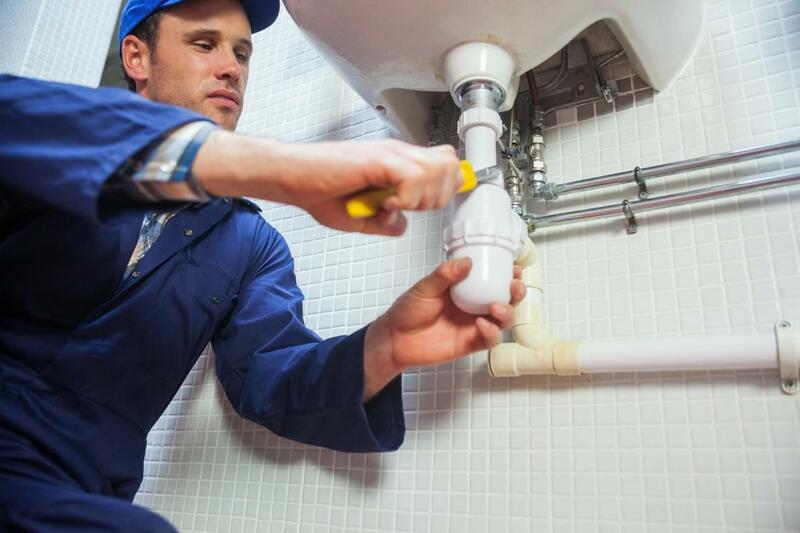 Driving Directions from Wilmington Airport to Delaware Plumbing Service: Head east toward US-13 S/US-40 W then continue on US-13 S/US-40 W/N Dupont Pkwy. Take DE-58 W, DE-7 N and Telegraph Rd to Abbey Dr and sharp right onto US-13 S/US-40 W/N Dupont Pkwy then turn right onto DE-273 W/Christiana Rd and another turn right onto DE-58 W. Use the right lane to merge onto DE-7 N via the ramp to Stanton/Pike Creek then turn left onto Telegraph Rd and Slight left onto Old Capitol Trail. Turn right onto Delaware Park Dr then use the right lane to turn left onto DE-2 W then turn right onto Pike Creek Rd and continue on Abbey Dr. Drive to Abbey Ln. Turn left onto Abbey Dr for about 121 ft on your right you should get to Delaware Plumbing Service Newark, Delaware. Driving Directions from University of Delaware to Delaware Plumbing Service: Take New St to N Chapel St then take DE-2 E to Abbey Dr and continue on Abbey Dr. Drive to Abbey Ln and turn left onto Abbey Dr then turn right onto Abbey Ln for about 121 ft on your right you should get to Delaware Plumbing Service Newark, Delaware.